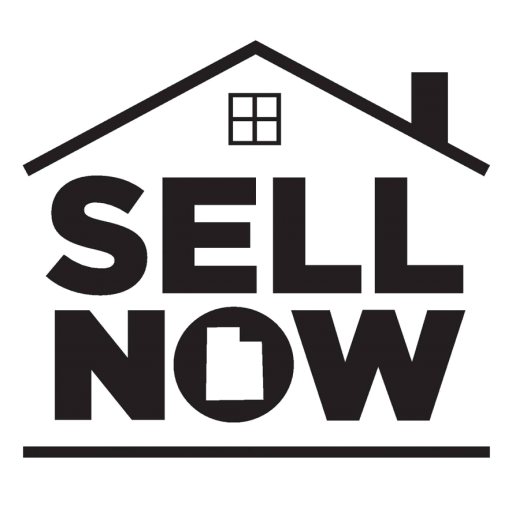 Utah Sell Now Homebuyers You Can Trust! There are differences between selling with an agent and selling your home directly. You have options when selling your Utah house. Every homeowner we work with has their own unique situation they are dealing with. 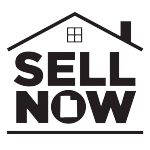 We aim to provide you with ALL your options so you can make a smart, well-informed decision about selling your home. We will work with you to find creative solutions to reach your real estate goals. Before you jump into a listing, dive into the details below to compare two possible options. Plug in YOUR Numbers, and Make the Decision That is Right For You! Listing your home could bring in a higher sale price, but there are no guarantees. After you factor in all of the costs and the wasted time, you might realize a direct sale is the best option for your situation. We want to help you make the best decision possible… whatever that decision may be. We put our sellers first. The deal has to work for you before it works for us. That means we can help you with all logistics and basically anything you need to make the transition run smoothly. We will always go the extra mile to make everything easy and stress-free. We buy your home exactly how it is. You will not have to clean up, pay for repairs or make any upgrades in order to sell. We are not agents, so we will not charge any commissions, and there are never any fees when you work with us. What we offer you is what you get. Just because we close quickly, doesn’t mean we won’t offer you a great price. A fast sale will save you money by ending your obligation to pay utility, insurance and tax bills. When you list your home, you will be responsible for those costs for an undetermined amount of time. It could be months, which could add up to thousands of dollars. Or send us your property information now using this short form. We will be in touch right away! Get The Process Started Now... You've Got Nothing To Lose! *An inspection contingency allows the buyer time for an inspection and the ability to back out of the sale or renegotiate if there are repairs needed. Similarly, a financing contingency allows the buyer to cancel the purchase if they can’t secure financing or if the home doesn’t appraise for the value that the bank needs to close the loan.